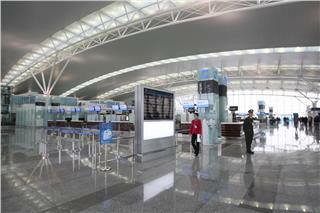 Noi Bai T2 Terminal went into operation a month ago (inaugurated in late May 12/2014). To save time in the new terminal to move and to avoid delay cases or procedures on getting on aircraft, passengers need to pocket some following useful notes. 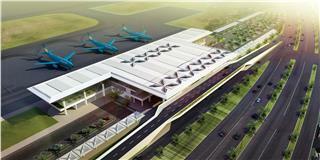 Recently, at Vinh Airport, Aviation Corporation of Vietnam (ACV) in collaboration with Nghe An Province celebrated the inauguration of the terminal and announced the plan that Vinh Airport becomes Vinh International Airport. 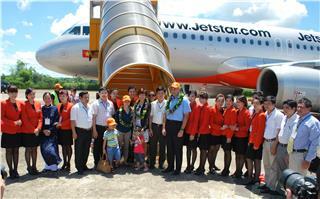 After more than 10 days (from January 17th 2015) of adding flights from Saigon to Thanh Hoa, Jetstar Pacific now meets the high traveling demand of passengers between Ho Chi Minh City and Thanh Hoa. Con Dao Island is an ideal place for those who enjoy serenity and breathtaking landscapes to travel and to explore in Tet holiday. 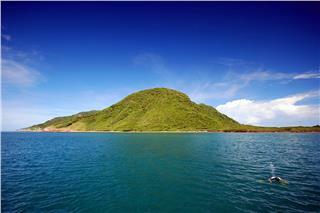 Let’s book flights from Saigon to Con Dao to explore the wonderful island. 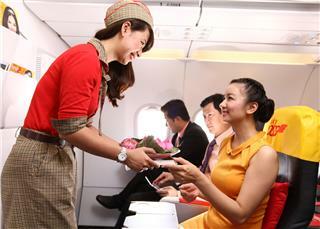 Recently, Vietjet has opened a big promotion of selling extremely cheap airfares. The cheap Vietjet Air tickets promotion lasts for a month (from January 12th to February 12th, 2015) with tickets of 0 VND. 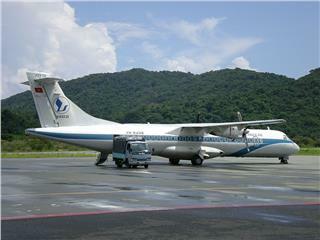 According to news from Vietnam Aviation Corporation, Vietnam Airlines will transfer a number of routes to VASCO. Currently, VASCO is trying to become an important air carrier of VAC in the near future.